Nashville Espresso is an innovative espresso company that provides high quality espresso programs to the food service industry. 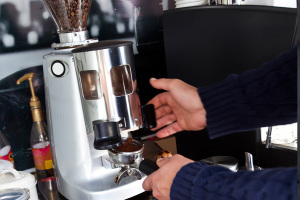 We believe in training our clients, not only in the operation of the equipment, but in the art of creating the drinks that have made the espresso industry so successful. We are passionate about espresso and enjoy sharing our time and knowledge with those new to the industry. 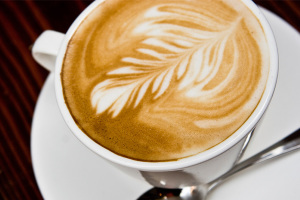 Our team has over 20 years experience creating successful espresso programs for hundreds of restaurants, hotels, coffeehouses, and national chain accounts. 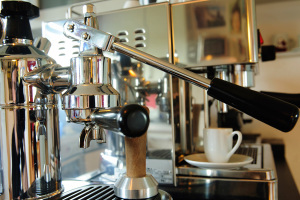 We offer a wide variety of equipment, outstanding service and complimentary coffee bar consultation. 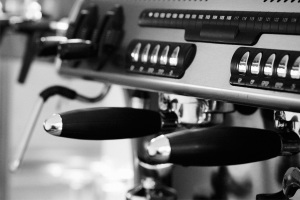 All of our equipment can be purchased, leased or rented with a break even of only 3 cups per day. 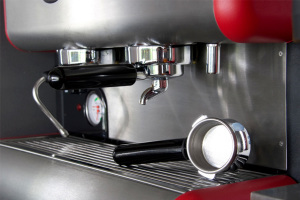 Contact us to learn more about adding an espresso machine to your location. Our mission is to maintain the highest levels of professionalism, integrity, honesty, and fairness in our relationships with our clients, employees, suppliers, and all other professional associates. Our philosophy is to create an honest and helpful environment, where every employee individually and collectively, can dedicate themselves to providing our clients with extraordinary service and professional integrity. Our promise is to maintain long lasting relationships with our clients by exceeding their expectations and gaining their trust through consistent exceptional performance by every member of our team.